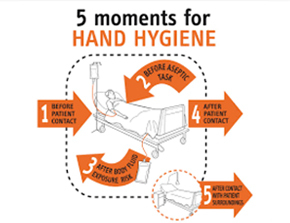 The World Health Organisation (WHO) developed a multi modal strategy in 2009 – designed to assist hospitals and other healthcare organisations improve compliance with the 5 Moments for Hand Hygiene. WHO Multi Modal Strategy for Hand Hygiene Works! This multi modal strategy has been PROVEN to improve compliance with the 5 moments for hand hygiene in hospitals across the world. So how do you go about implementing the Multi Modal Strategy? The World Health Organisation have developed multiple tools and documents to assist organisations in firstly assessing their current status in relation to the multi modal strategy and secondly providing advice on a step by step approach to successful implementation and improved hand hygiene compliance rates..
At Medical Audits, our clinical team have first-hand experience of implementing the WHO Multi Modal Strategy and have assisted numerous organisations in increasing the hand hygiene compliance rates. Observational audit is the gold standard for auditing hand hygiene compliance (WHO, 2011). Medical Audits Hand Hygiene Audit Tool has been specifically designed for observational audit of hand hygiene compliance. 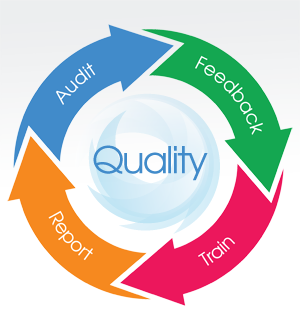 Our mobile auditing system has been specifically designed to help auditors provide real-time feedback during audits, a key component of the WHO Multi Modal Strategy. 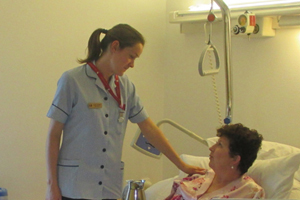 The hand hygiene audits have an embedded hand hygiene training and education system to assist with training healthcare workers in the 5 moments at the point of care. The combination of training and education in hand hygiene and hand hygiene audit with feedback further support the WHO multi modal strategy. Our Hand Hygiene Audit tools have been developed in liaison with Infection Prevention Specialists to support the implementation of this Multi Modal Strategy. 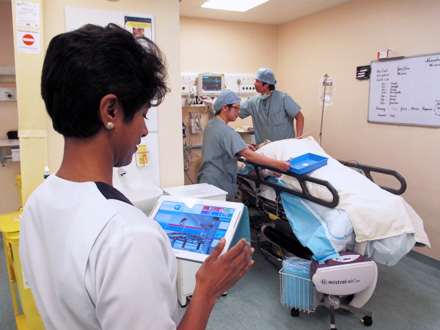 Our mobile, paperless hand hygiene audit tool is compatible with the World Health Organisation’s (WHO) 5 moments audit tool and results can be benchmarked with any other healthcare facility in any other country that is using hand hygiene audit tools based on the WHO 5 moments audit tool.